The games industry giveth, and the games industry taketh away. 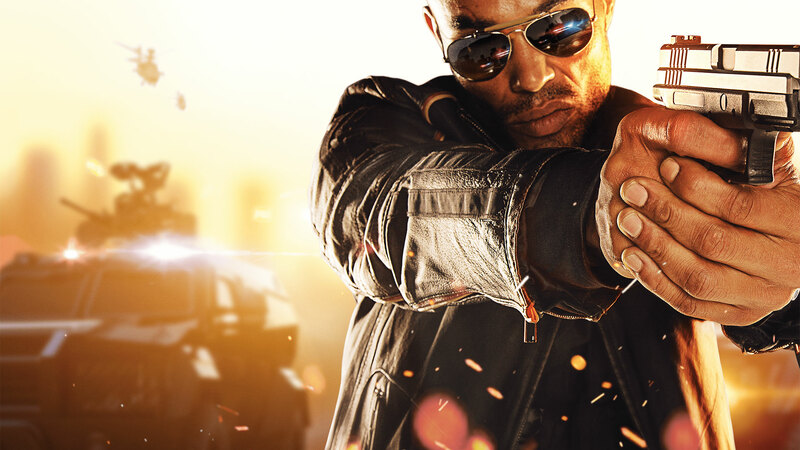 Battlefield: Hardline developer Visceral Games has let staff go. “We made a small staffing change in our Visceral studio today to support the needs of the studio’s two current development priorities: content for Battlefield Hardline Premium and an unannounced Star Wars project,” an EA spokesperson told told Gamespot. Battlefield: Hardline seems to have done pretty well for itself sales-wise in both the UK and US, so I don’t think we should read too much into the cuts. Most major publishers hire and fire on a cycle as major projects wind up and then down again. This isn’t an ideal state of affairs, of course, as it makes paying your mortgage and children’s dental costs pretty stressful. Reviews for Battlefield: Hardline, the first in the series developed externally to DICE, were somewhat mixed. It didn’t suffer a disastrous launch, though, which is a major improvement on recent entries. All the best to those affected by the cuts.